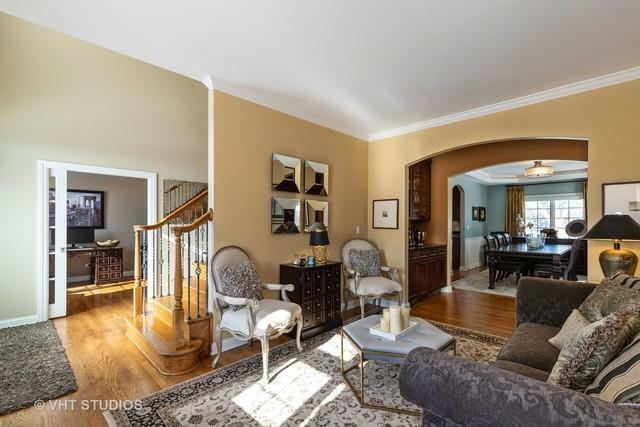 Custom, quality home in an upscale neighborhood situated on a beautiful, over 1/3 acre lot. 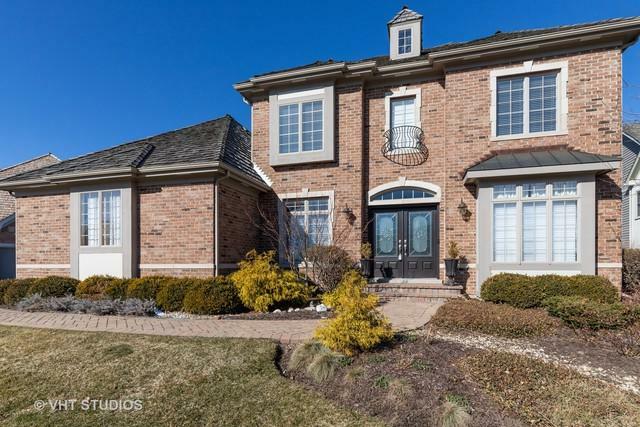 Fabulous facade & curb appeal, lush landscaping, & three car, side load garage. Double doored entry opens to foyer w/wrought iron railed staircase. 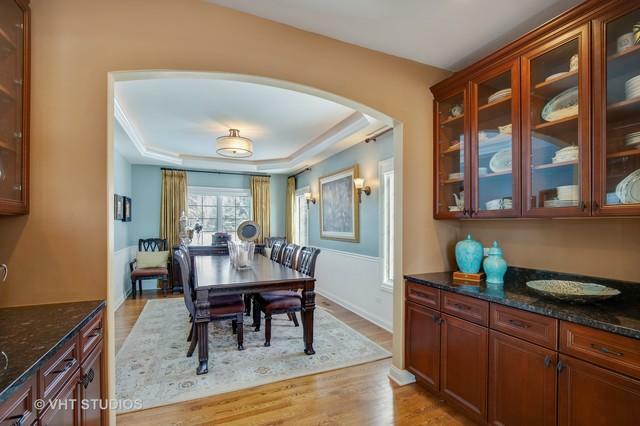 LR & DR are separated by twin butler pantries, the elegant DR features a tray ceiling w/lighting as well as wainscot. Gourmet kitchen, granite counters, SS appliances, refrigerator 2017, dishwasher 2016, new designer lighting, open to the FR w/fireplace. 1st floor office w/coffered ceiling & French doors. Custom laundry room with cabinets and sink. Master suite offers a tray ceiling and an amazing luxury bath and dual walk-in closets. Also, included is a princess suite/full bath, and a Jack & Jill bath. Nest thermostat, nest smoke and carbon monoxide detectors, Ring doorbell, security system, keyless entry. 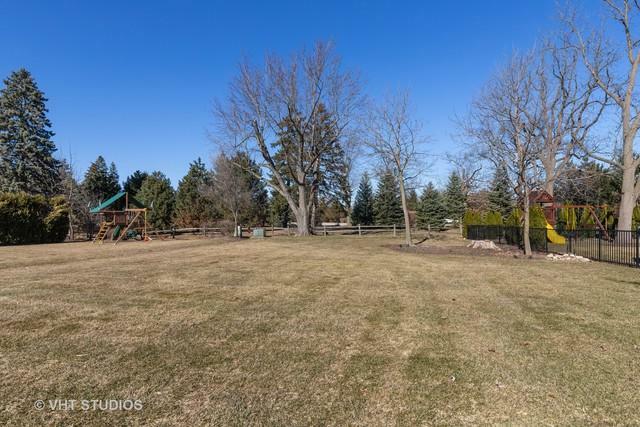 The backyard is amazing with a picturesque view, large brick patio, privacy and country feel.